4	stars -	"Review for Da Kine C-1 Hammerhead Black Kite Waist Harness 2019" Mark Taylor This Da Kine C-1 Hammerhead Black Kite Waist Harness 2019 is the best Harness Kite I have tried. 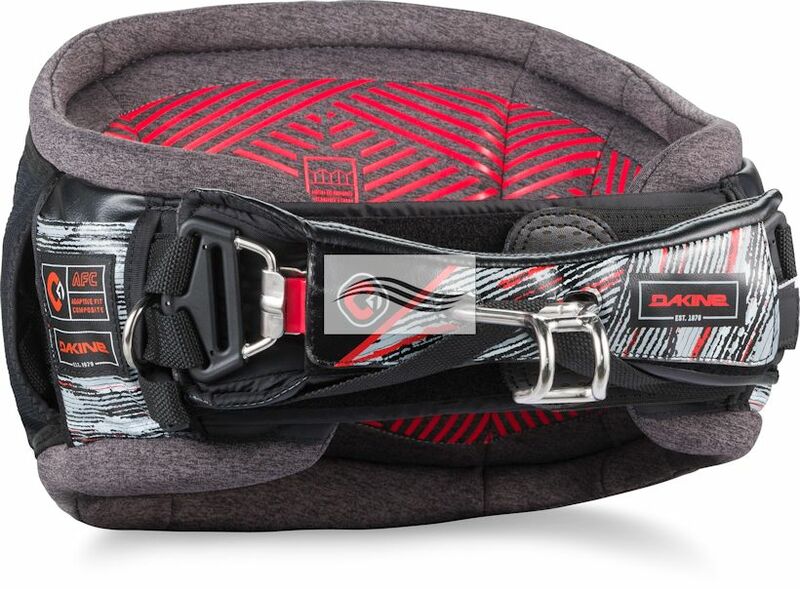 Updated Dakine C-1 kite harness: Redefining fit and performance. The C-1 has a low profile fit that is created with a shape shifting Adaptive Fit Composite (AFC) shell featuring Texon counter/stiffener. The AFC is thermo-pressure sensitive, which over time, allows the harness to adapt its shape to match the riders body, creating a custom fit. The C-1 combines adaptive fit technology with exceptional power transfer from the kite, creating unparalleled comfort and performance for the rider.